The first passenger cruise between Kolkata and Dhaka was flagged off on Friday by secretary of shipping, Gopal Krishna, at a low-keyed event at G R Jetty in Garden Reach. The media was kept out of bounds for election code of conduct. This is the first such cruise after Independence. 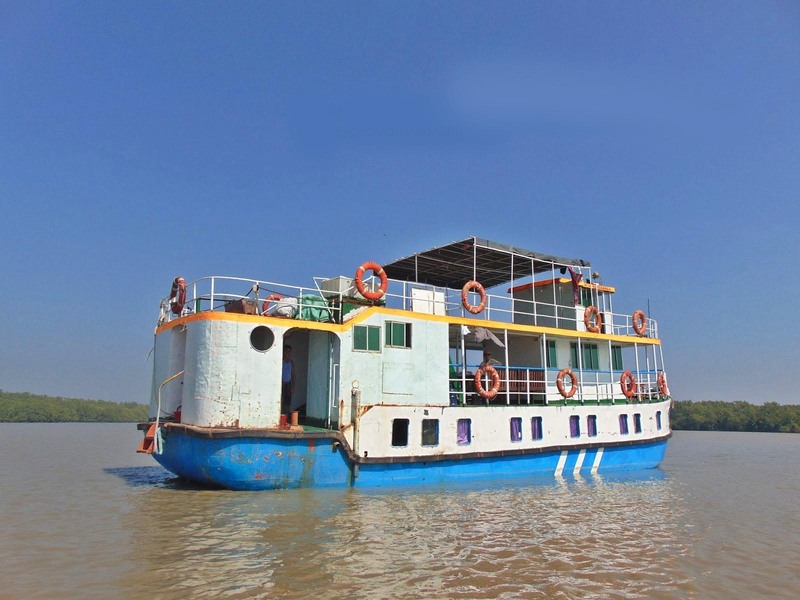 The cruise vessel, RV Bengal, will reach Dhaka on April 7. From Narayangunj in Bangaldesh, another vessel — MV Madhumati — has also started its journey to Kolkata.